AA Members and press contacts are invited to an exclusive private view of the Projects Review exhibition on Monday 25 June 2018, from 6pm-8pm. 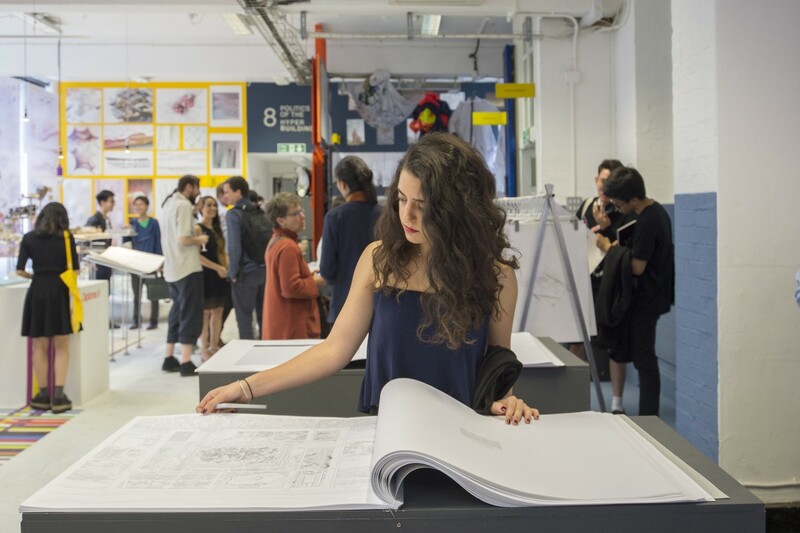 Guests will have a chance to tour the end of year show in a relaxed setting with AA Students on hand to talk and answer questions about their work. Complimentary food and drink will be served. If you are a journalist looking to cover the AA Projects Review exhibition and would like to attend, please e-mail events@aaschool.ac.uk. Posted on June 25, 2018 March 23, 2018 by membership	Bookmark the permalink.